Analytical expressions are found for the mobility of a degenerate electron gas in a quantum wire for three scattering mechanisms: on ionized impurities and on piezoacoustic and deformation acoustic phonons. The expressions allow one to analyze the concentration, temperature, and dimensional dependences of the electron mobility. M.A. Ruvinskii, B.M. Ruvinskii. 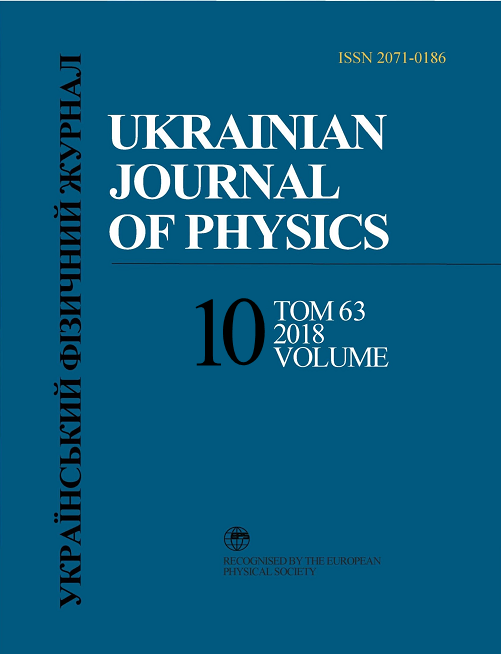 On the influence of fluctuations of the thickness on the static conduction of a quantum semiconductor wire. FTP 39 (2), 247 (2005). E.P. Sinyavskii, S.A. Karapetyan. Peculiarities of the mobility in nanowires in transverse electric and magnetic fields. FTP 2, 229 (2014). S. Flugge. Practical Quantum Mechanics (Springer, 1999), Vol. 1. E.P. Sinyavskii, R.A. Khamidullin. Electroconduction of quantum wires in a uniform magnetic field. FTP 40 (11), 1368 (2006). B.M. Askerov. Electron Transfer Phenomena in Semiconductors (Nauka, 1985) (in Russian). Handbook of Mathematical Functions with Formulas, Graphs, and Mathematical Tables. Ed. by M. Abramowitz, I.A. Stegun (Dover, 1974).